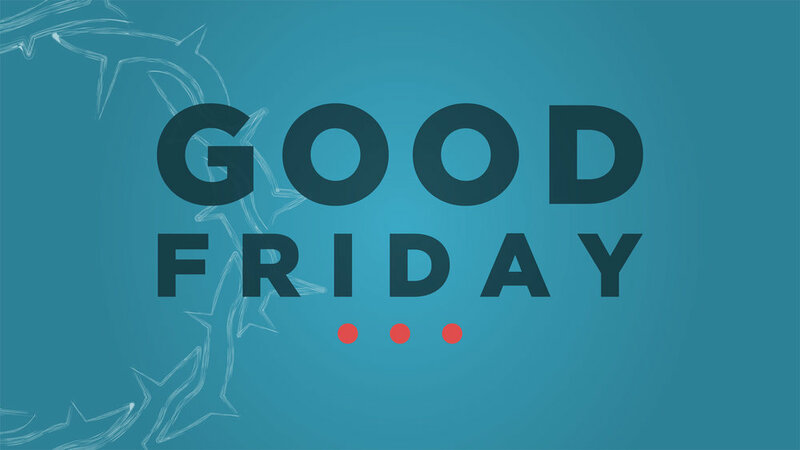 We invite you to join us for a powerful time of worship, prayer, and communion on Good Friday, as we look forward to Easter and celebrate all that Jesus has done for us. Do you have kids? They'll have a blast in our Vintage Kids environments (6 weeks through 5th grade) as they celebrate God's love on Good Friday in their classrooms.